Product prices and availability are accurate as of 2019-04-24 16:35:54 UTC and are subject to change. Any price and availability information displayed on http://www.amazon.com/ at the time of purchase will apply to the purchase of this product. Surviving HIV/AIDS in the Inner City explores the survival strategies of poor, HIV-positive Puerto Rican women by asking four key questions: Given their limited resources, how did they manage an illness as serious as HIV/AIDS? Did they look for alternatives to conventional medical treatment? Did the challenges they faced deprive them of self-determination, or could they help themselves and each other? What can we learn from these resourceful women? 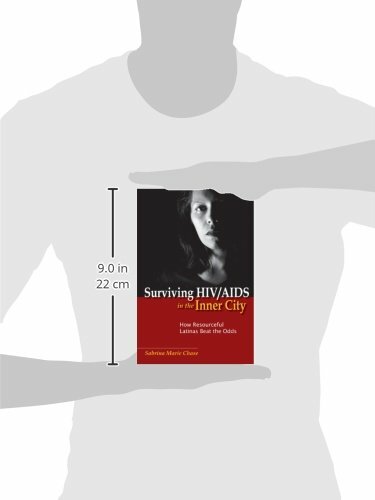 Based on her work with minority women living in Newark, New Jersey, Sabrina Marie Chase illuminates the hidden traps and land mines burdening our current health care system as a whole. For the women she studied, alliances with doctors, nurses, and social workers could literally mean the difference between life and death. 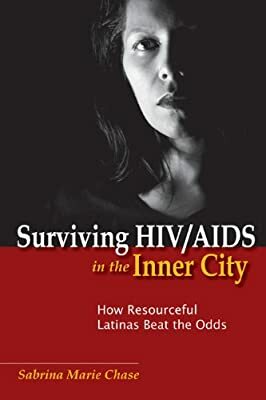 By applying the theories of sociologist Pierre Bourdieu to the day-to-day experiences of HIV-positive Latinas, Chase explains why some struggled and even died while others flourished and thrived under difficult conditions. These gripping, true-life stories advocate for those living with chronic illness who depend on the health care "safety net." Through her exploration of life and death among Newark's resourceful women, Chase provides the groundwork for inciting positive change in the U.S. health care system.